Tired of dark circles under your eyes? 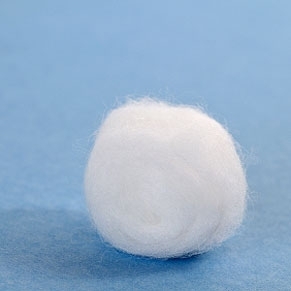 Soak cotton balls in cold soy milk. 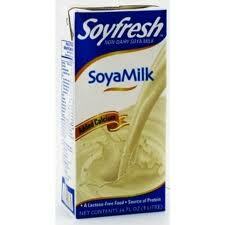 The coolness & the anti-inflammatory properties of soy can help reduce irritation & puffiness.